Recorder Classroom, Vol. 2 - Downloadable Back Volume - Magazine with Audio FilesAccess downloads at RecorderClassroom.com. An account is created for you after you purchase your back volume: Read your e-mail carefully. Recorder Classroom, Vol. 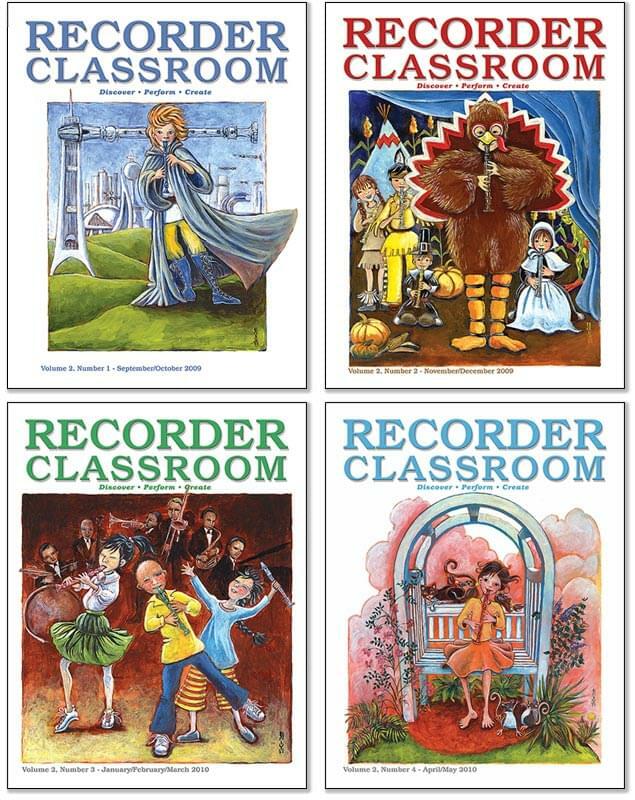 2 - Print & Downloadable Back Volume - Magazines with CDs & Audio FilesAccess downloads at RecorderClassroom.com. An account is created for you after you purchase your back volume: Read your e-mail carefully.